Clustered around the heart of the hotel, all 31 Courtyard Suites provide direct and easy access to the Main Building and many of Raffles’ signature facilities. 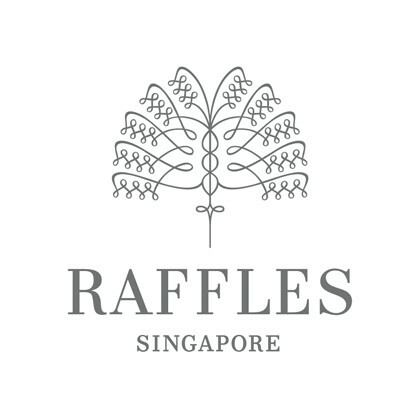 Indulge at Raffles Spa, shop at Raffles Arcade, and then come back to your own personal oasis. Step from your parlour to the verandah to admire lush gardens lined with leafy ferns – for a sense of serenity, sheltered from the tropical heat. A king bed or two queen beds await you in your beautiful bedroom. Your Raffles Experience in Courtyard Suites are now available for reservation for stays from 1 August 2019. The hotel remains closed with a reopening planned for the middle of 2019.